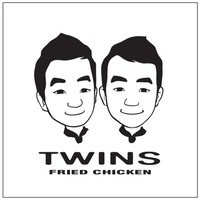 Twins bring you the latest trends in Korean cuisine - flavours you won't find anywhere in Singapore! Located on Craig Road and frequented and supported by celebrities, this minimalistic restaurant will fix your chicken cravings with their Soy & Lemon Kkanpungki and the Soy & Garlic Chicken Wings. Finish off your meal with a glass of Ice Cream Beer.